Whenever concrete cutting is going to be performed, it is best to make sure that the area being cut has been properly scanned. 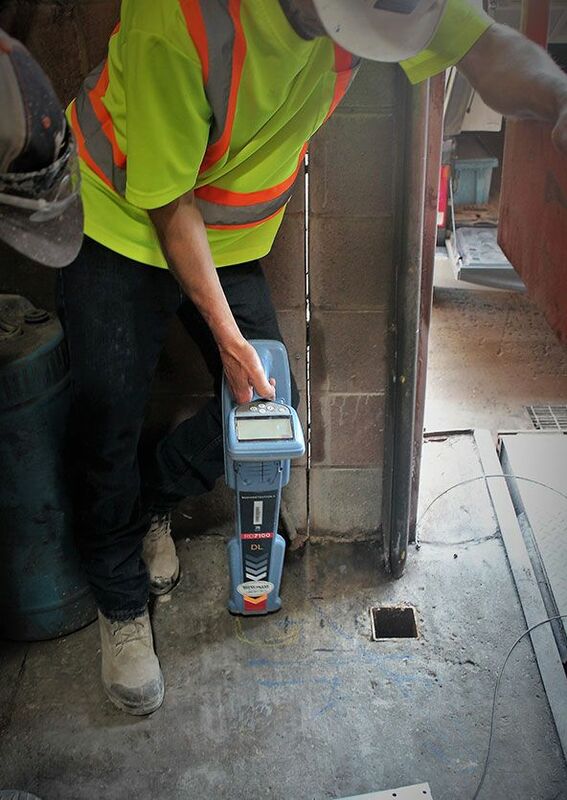 GPR scanning is an effective way to locate items buried or those that have been imbedded in the concrete. Take a look at our terms specific to scanning services. After scanning on site, all results are shown and discussed to you by our experienced scanning operator. 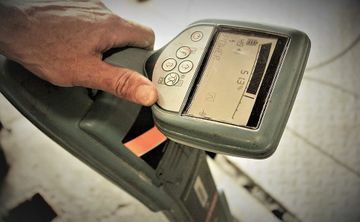 While the use of our scanning service is up to the customer, we always advise to scan the concrete whenever there is an uncertainty of what could lie beneath. Because safety is such a top priority, please don’t hesitate to email us or to give us a call if you are in need of scanning!